The rate of inflation – as measured by the Consumer Price Index – for December 2014 fell to 0.5% equalling the record low seen in May 2000. Much of the fall has been driven by the plunging price of oil and the subsequent drop in prices at the petrol pumps. 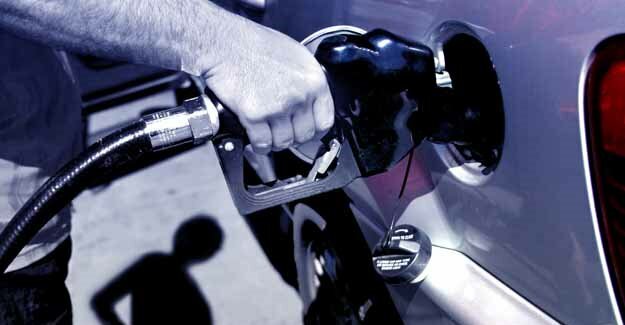 “The decline in fuel prices has played a big part in reducing inflation. Six months ago it was costing around about £65 to fill up an average family car with petrol. Today it is about £55. “Given that fuel is such a large part of motoring expenditure and transport is in the top three areas of all household spending, the savings being made at the pumps are real and meaningful. In calculations for the Telegraph the RAC Foundation has calculated that, in very broad terms, drivers spent about £330m less on fuel in December than they did in July. This is the equivalent of some £11.70 per car/driver per month. On 19 June 2014 the price of Brent crude oil peaked at a high for the year of $115.35 per barrel. On 12 January 2015 it was down almost 60% to $46.85.